Today is a very sad day as we have lost one of the greatest designers that ever lived. 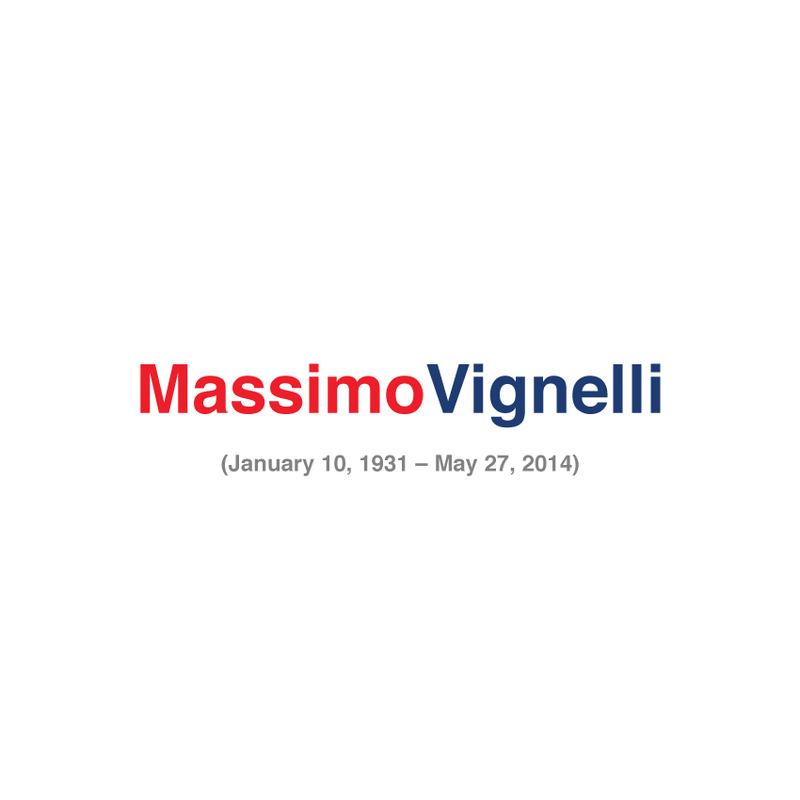 Not only did Massimo Vignelli create wonderful work for high-profile companies such as IBM, Knoll, Bloomingdale’s and American Airlines but he was also considered to be a kind, friendly and a loving person who always had a smile on his face. You may be gone but you and your work will never be forgotten. I created this poster as a tribute to Massimo.